This section will give an insight into what we offer in a full service general contracting firm. we take the project from aquistion to completion, and are well knowledged on all aspects of the construction process. From the municipality requierments of zoning and planning to the rigorous framework of the metro storm water regulations, we at Urban Development Group LLC have a steady hand to walk you thru this process. Our commericial aspect is currently in our Southern California location soley with a market placement inside the light industrial aspect of Medical Cannabis Industry. 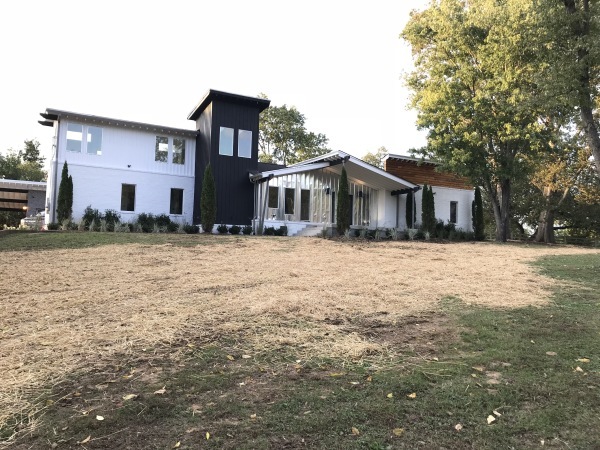 Our design scope of work spans across the board, With build experience in Modern, Traditional, Spanish and Historic projects that are true in form and function.